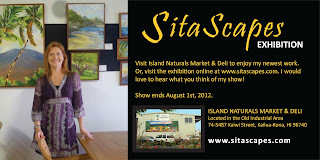 Can't make it to Kailua-Kona for the show? 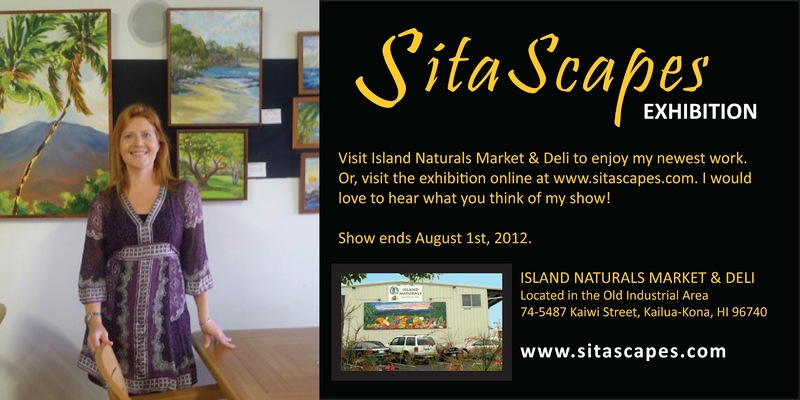 Visit the exhibition online. Click Here to view slideshow.